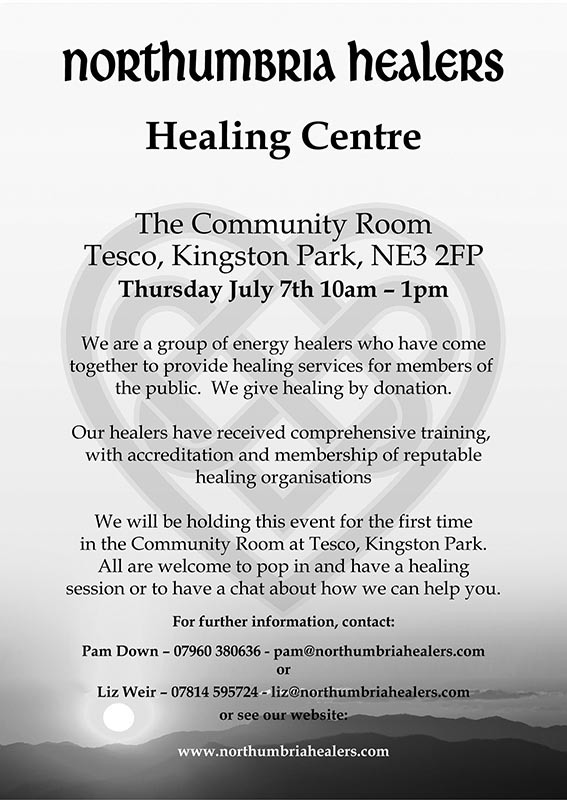 Anyone interested in joining the new cohort of student healers this Spring (2019) in the North East, please get in touch via Liz Weir (liz@northumbriahealers.com) or June Hewes (junelisle@icloud.com). This will be Part 1 of four courses, to take place over the next two years, and will be a gentle introduction to help you build a healing practice based upon authenticity, spiritual resilience and a thorough grounding in the healing arts. Whether you wish to undertake this course merely for your own self-healing or for family/friends, or if you wish to build your own professional healing practice, this course is designed to cover all of those aspects, and no former experience is necessary. Both tutors have a wealth of knowledge and experience, and are dedicated to providing what is a life-changing course for participants. Vera Burini – handmade crystal and gemstone jewellery. I am pleased to report that our Wellbeing Workshop went extremely well. We had sessions on Nutrition with Steven Brown, Mindfulness for Anxiety with Val Duncan, Qi Gong with Phillipa McAulay and a sound healing session with Fiona McGee. It was a very good day and we plan to have more wellbeing workshops in future so watch this space! 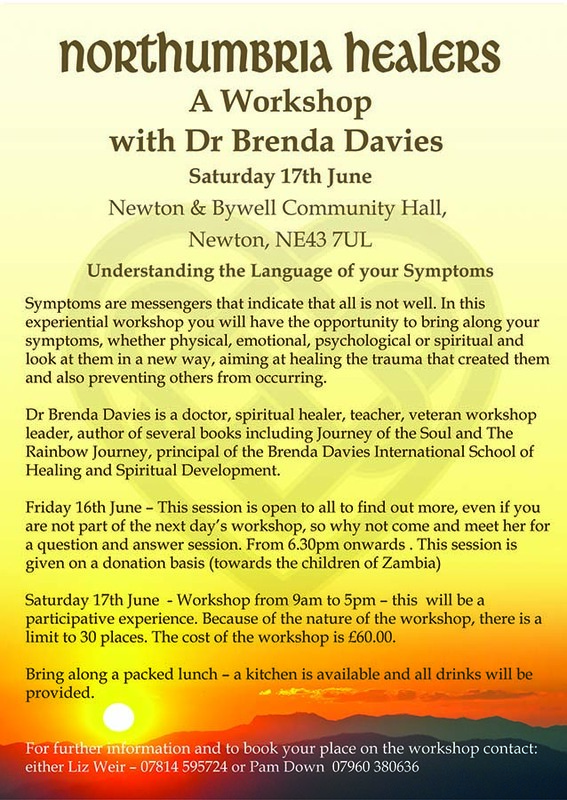 We are pleased to announce that we will be holding a Wellbeing Workshop for members of the public on Saturday June 18th 2016 in the Parish Hall, Millfield Road, Riding Mill, NE44 6DJ. For more information, please see the Events page of this website.